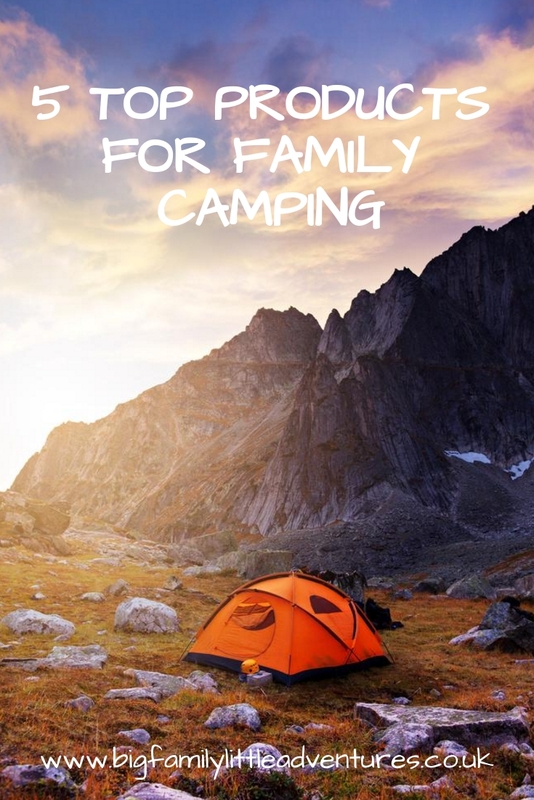 Five Top Products For Family Camping. 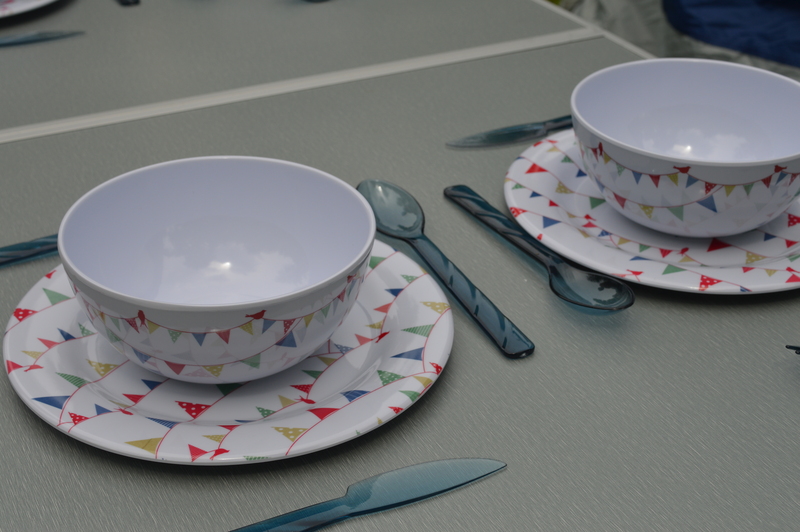 With this very changeable weather camping is not as easy, I have seen many posts on social media with various friends sharing pictures of flooded tents or, awnings full of water, so it never hurts to be prepared, here I have listed five products that we have tried and recommend. 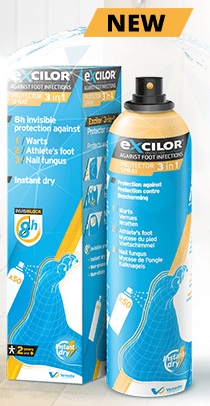 Excilor 3 in 1 Foot Protector Spray. It’s not just your tent that needs protecting, with such wet weather that we have experienced this year, our feet need a little thought too. Excilor 3-in-1 Protector Spray is invisible, non-greasy and will ot stain your clothes It’s specifically tested formulation does not require washing and leaves the skin clean, mositurised and freshly scented. It also protects your feet against contamination from dirty socks and shoes. It also protects feet against verucas, athletes foot and nail fungus. 2. My Carry Potty If you have a toddler who is currently potty training, this doesn’t need to stop whilst going camping, the brilliant thing about My Carry Potty is that whatever is inside the potty, stays inside the potty, so there are no nasty leaks or surprises. Perfect for a middle of the night wee, if your young child doesn’t want to traipse half a mile to the toilet block. 3. Taylor 6 in 1 Precision Screwdriver is the perfect tool to take away with you camping, you can guarantee that something will come loose or a screw will need tightening, with this screwdriver you won’t have to worry if you have the right attachment as it has them all included, and they are all kept safely tucked inside the screwdriver, so no risk of losing parts. 4. Zippo Outdoor Flexible Neck Utility Lighter With such unpredictable weather you want a product that is going to ensure you are able to light the campstove. My worst nightmare would be not being able to have a hot cup of tea! Its slim, powerful nozzle easily fits into the opening on most grills and lanterns, and with wind-resistant dual flame technology, the Utility Lighter is ideal for any outdoor setting. 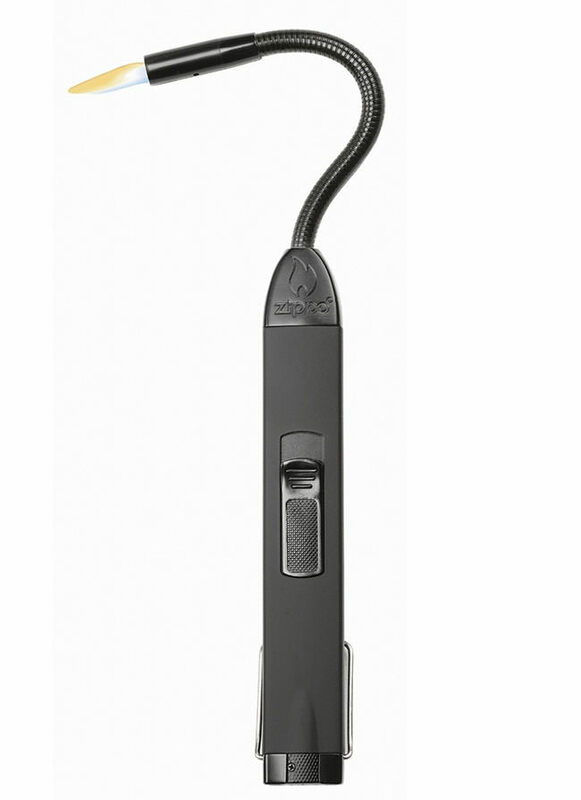 The rubberised flat black Flex Neck Utility Lighter features an adjustable flame dial, a patented child-resistant safety button, wind resistance, a fuel supply window. It is approximately 12 inches in length from the base to neck tip and approximately 1 inch wide at the base. 5. Solar Buddies When the brilliant weather finally breaks through (i’m forever hopeful) this product is THE one to have with you, it allows the children to apply their own suncream. 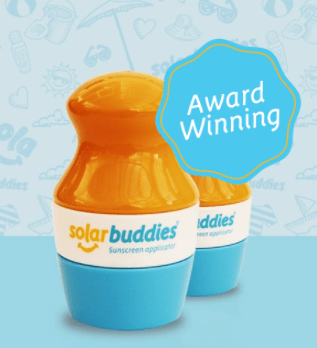 The Solar Buddies applicators are unique because they have been designed specifically for use by children. The shape of the bottle is chunky so it is easier for children to grip; the roller ball controls the flow of the lotion that is stored in the head of the applicator, whilst the sponge helps children to rub the lotion in. The bottle is refillable so parents can choose a product most suitable for their child. Imagine how much time it will save you, I know applying suncream to all of the children takes me forever! 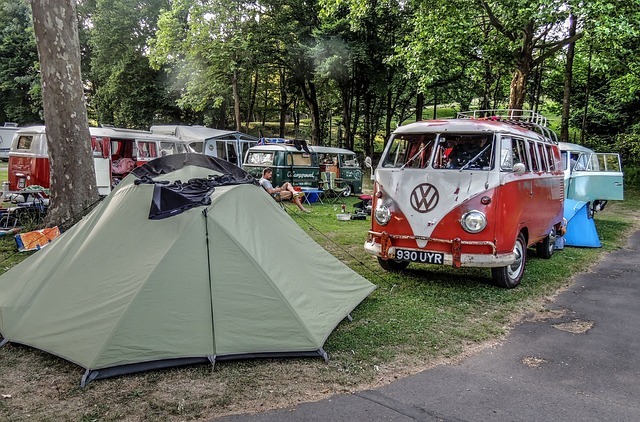 Do you have any must-haves products when you go camping ? If I Could Have a Romantic Weekend Away!